Activision, the publisher of one of the most consistently best-selling video game franchises, Call of Duty, has announced they will be releasing a new game to the franchise. 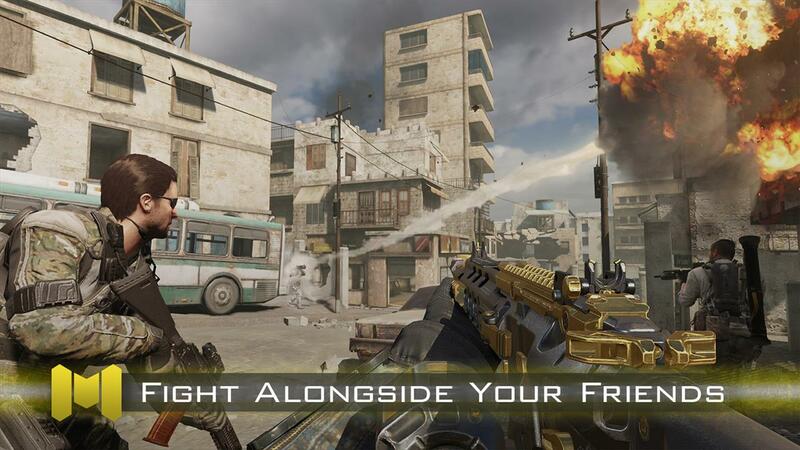 Call of Duty: Mobile will be available free of charge on iOS and Android devices, though an official release date has not been announced. No mentions of microtransactions have been made. The game is being developed by Tencent. 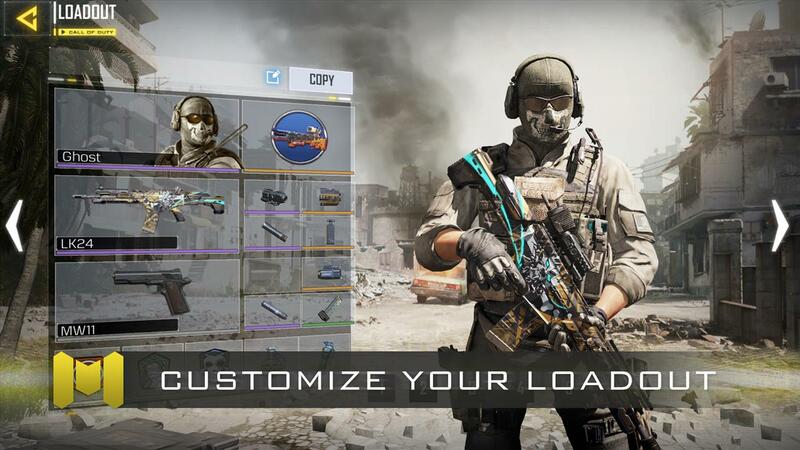 This game will be the first Call of Duty FPS mobile game made available in the United States since Call of Duty: Strike Team was released in 2013. 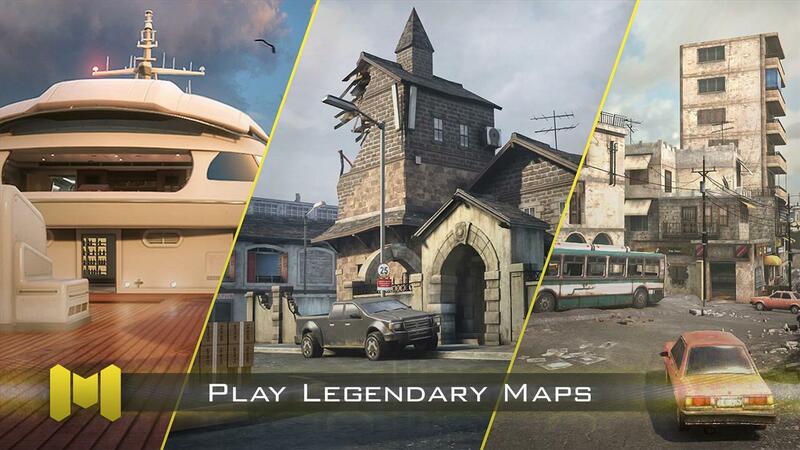 Call of Duty: Mobile will feature various maps, game modes, characters, and weapons from various games in the franchise including the Call of Duty: Black Ops series and the Call of Duty: Modern Warfare series. The announcement trailer for the video game shows off classic fan-favorite maps including Nuketown, Hijacked, Firing Range, and Invasion. 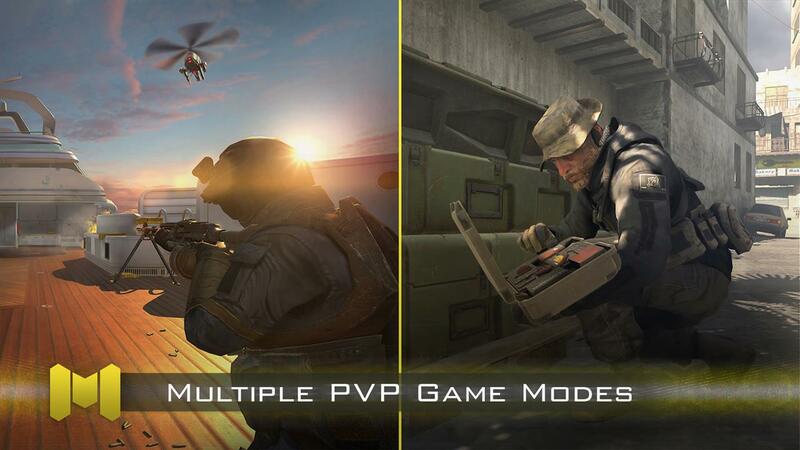 The official website says that Team Deathmatch and Frontline game modes will be available, and the press release says that new game modes, in addition to the more classic games will be available. Interested players can register on the game's website today for potential access to a public beta coming this Summer. 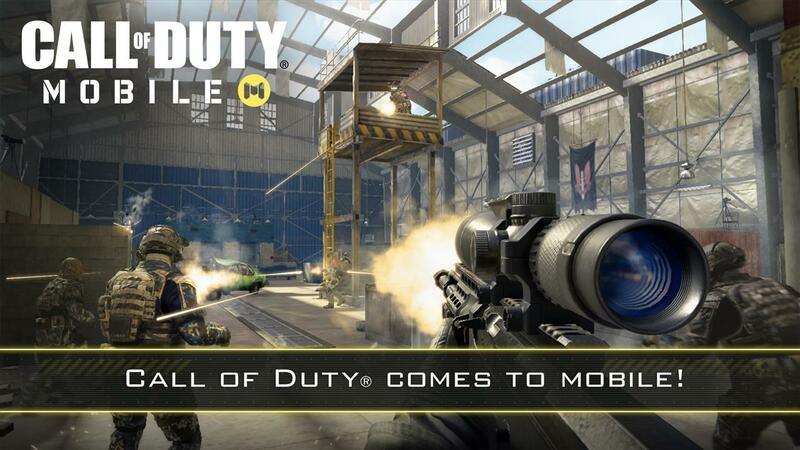 Call of Duty is obviously very popular, but previous attempts by Activision to publish mobile Call of Duty games have fallen short of most people's expectations and a few of those attempts were yanked from the Play Store and App Store not long after launch. It remains to be seen whether this free app, with the power of the nostalgia of the previous series, can gain the popularity Activision is probably seeking.